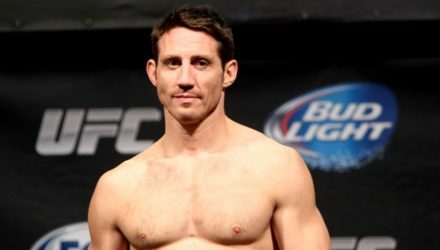 Former UFC middleweight and Army Ranger Tim Kennedy launches his new television series "Hard to Kill" on Tuesday. 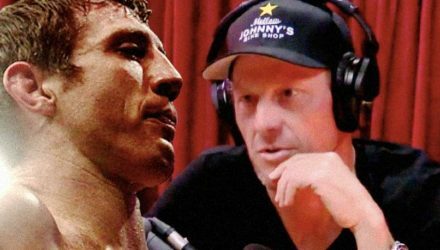 Former professional cyclist Lance Armstrong interviews Tim Kennedy in an, at times, somewhat uncomfortable conversation. 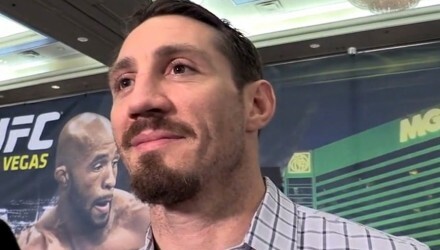 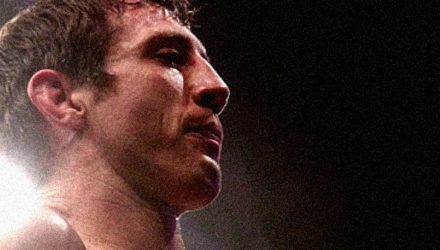 In an MMAWeekly.com exclusive, Tim Kennedy discussed Hunting Hitler, possibly returning to fighting, and a new TV project that could be the end of him. 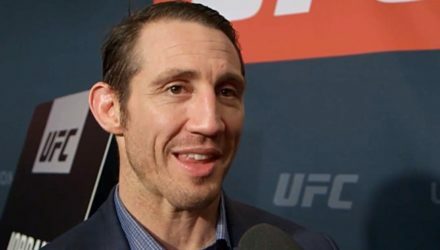 Following the unveiling of the Mixed Martial Arts Athletes Association, Tim Kennedy acknowledges it was a mistake to have Bjorn Rebney front and center. 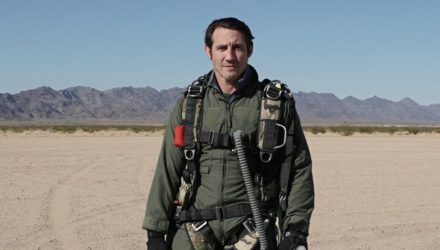 Tim Kennedy appeared on Steven Crowder's new show on CRTV, and what better way to usher in the Holidays than good old fashioned waterboarding? 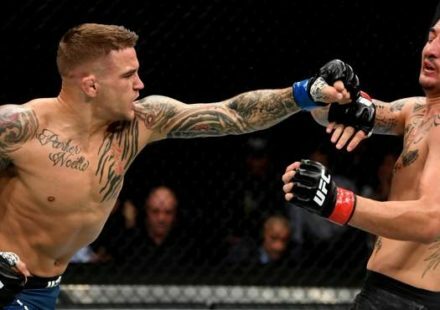 Take a slow motion trip through some of the highlights of UFC 206: Holloway vs Pettis from Saturday, December 10, in Toronto, Canada. 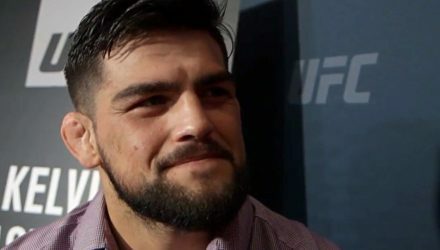 Kelvin Gastelum feels his optimal weight class is welterweight, but admits to blowing up 40 to 50 pounds above it outside of camp. 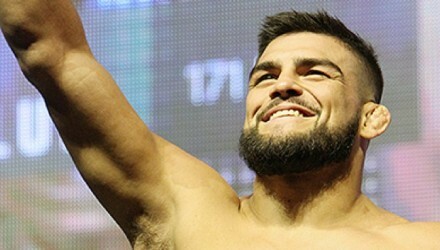 Kelvin Gastelum moved up to the the middleweight division at UFC 206 on Saturday and took out top ten-ranked Tim Kennedy in Toronto, Canada. 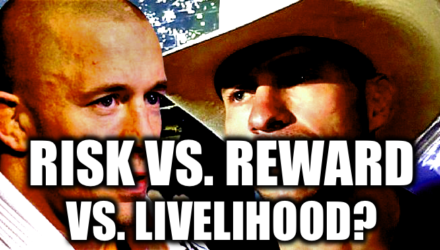 Tim Kennedy falls in love again, while Cowboy Cerrone plays soccer... and basketball... and climbs some rocks. 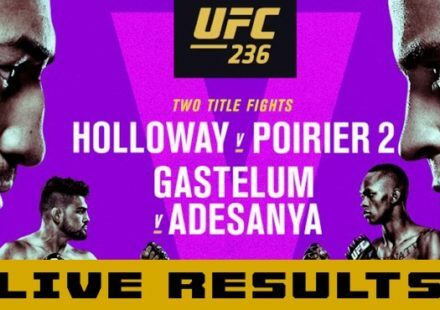 The 24 fighters competing on Saturday's UFC 206 fight card officially weighed in on Saturday at the Air Canada Centre in Toronto, Canada. 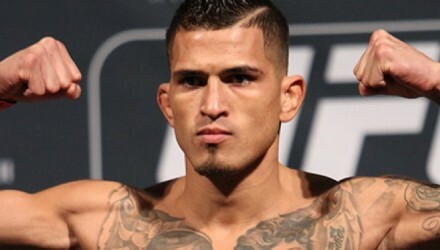 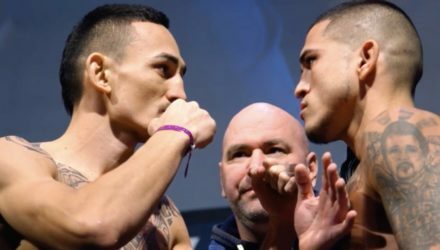 With Anthony Pettis undergoing a difficult weight cut, the UFC 206 main event imploded at the early official weigh-in on Friday in Toronto. 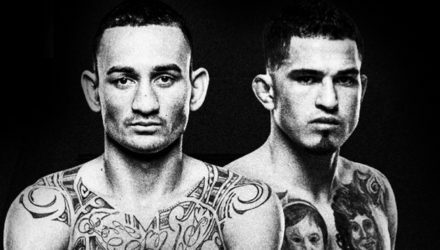 Watch the UFC 206: Holloway vs. Pettis ceremonial weigh-in streaming live at 4 p.m. 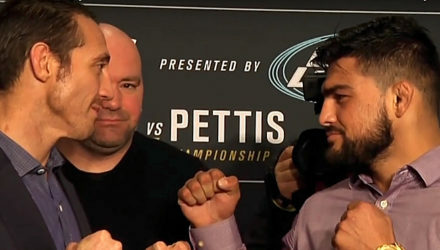 ET from Air Canada Centre in Toronto, Canada. 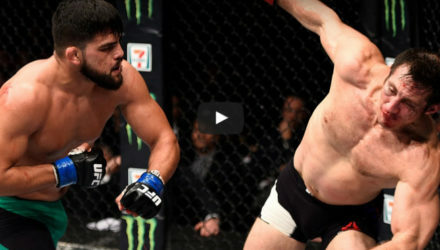 Go inside the middleweight matchup at UFC 206 between Tim Kennedy and Kelvin Gastelum going down on Saturday at the Air Canada Centre in Toronto. 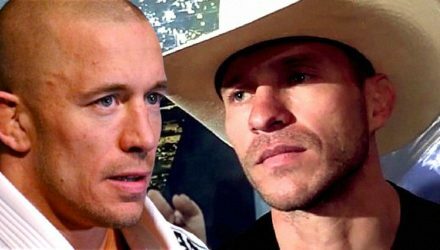 A team of lawyers representing fighters in a UFC Class-Action Lawsuit took aim at Bjorn Rebney and the MMAAA on Wednesday. 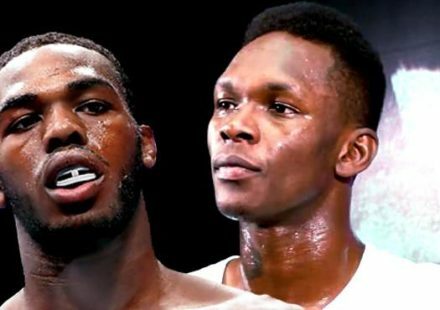 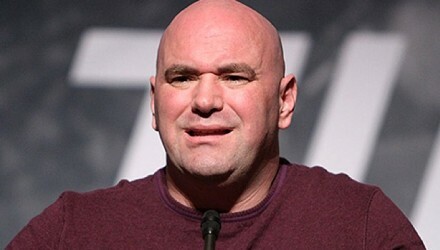 Dana White wasn't so much shocked by the formation of a new fighter association, but he was taken aback by one fighter's inclusion. 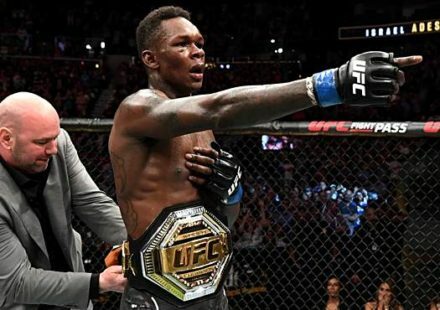 A five-member board consisting of UFC fighters and former champions announced on Wednesday the formation of the Mixed Martial Arts Athletes Association. 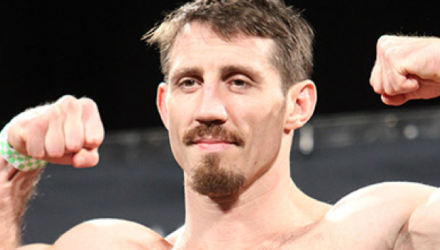 Wednesday was a good day for Tim Kennedy. 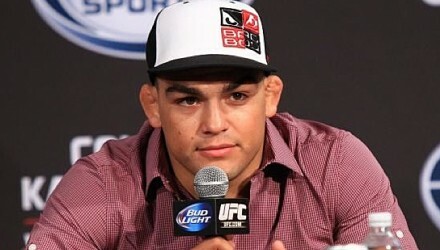 He announced the new Mixed Martial Arts Athletes Association and got approval for his next fight. 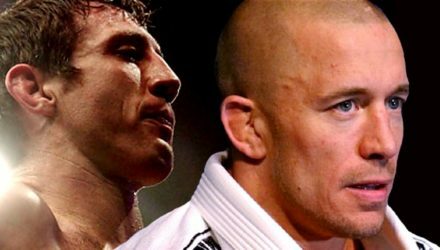 Listen in as Georges St-Pierre, Donald Cerrone, Cain Velasquez, Tim Kennedy, and TJ Dillashaw announce the Mixed Martial Arts Fighters Association. 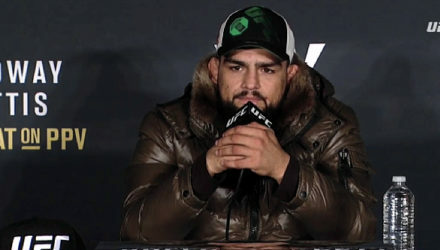 Following Wednesday's announcement of the formation of the Mixed Martial Arts Fighters Association, UFC fighters reacted to the organization effort. 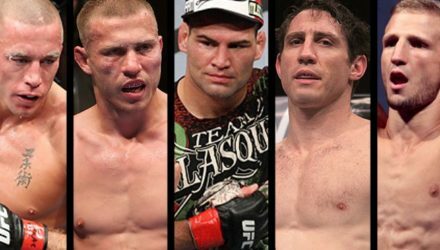 Georges St-Pierre, Donald Cerrone, and several other UFC fighters are teaming up with Bellator founder Bjorn Rebney for an MMA "redefining announcement."